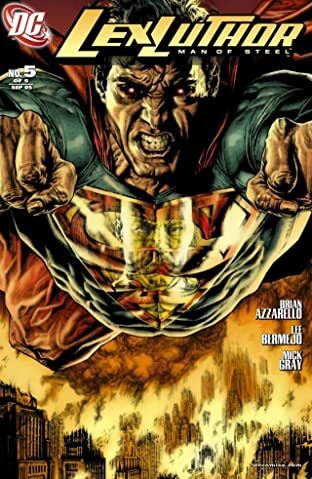 Superman has been called many things, from the defender of Truth, Justice and the American Way to the Big Blue Boy Scout. 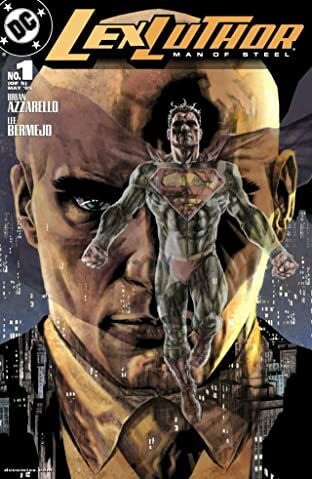 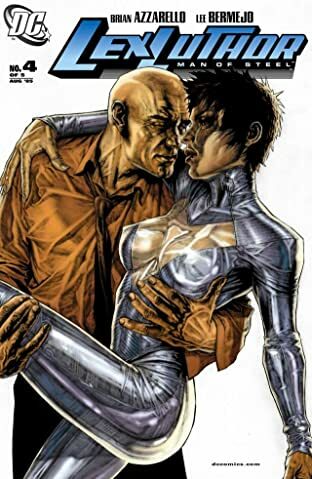 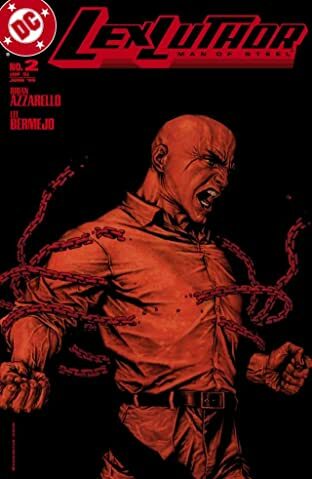 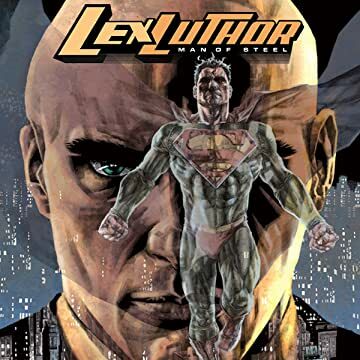 Lex Luthor sees him as something else: a dangerous threat to all of humanity. 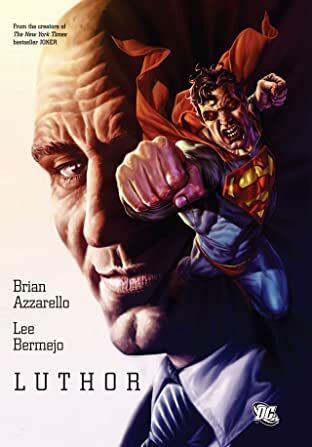 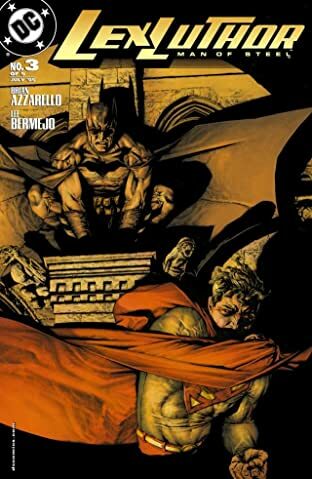 Brian Azzarello and Lee Bermejo, the team behind the bestselling JOKER, tell the tale of Superman's greatest foe.